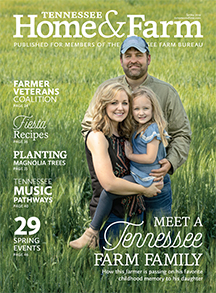 Get to know Tennessee farmers. 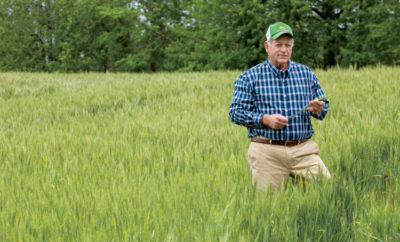 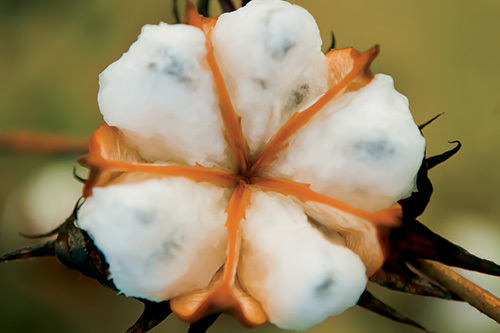 Todd Littleton talks about the business side of farming. 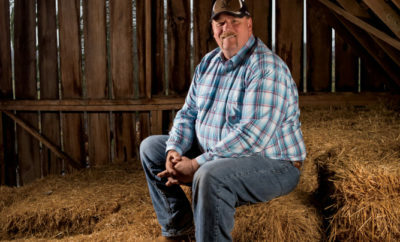 David Saylor values family relationships made on the farm. 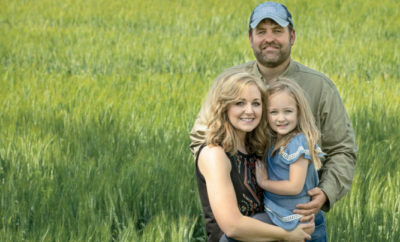 Middle Tennessee farmer reflects on working with family. 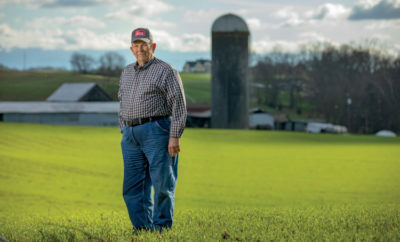 Mike Hampton embraces tractor technology and family tradition. 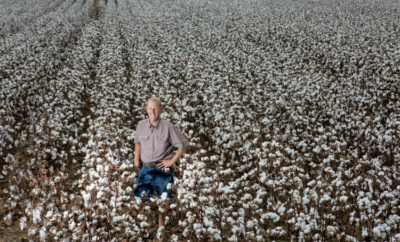 Harry Rymer carries on a family tradition in Polk County. 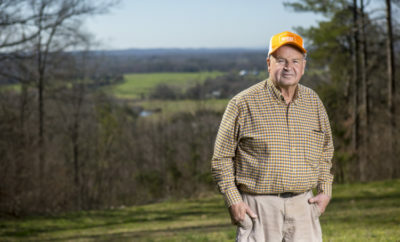 Steve Scott is proud to be a part of Tennessee agriculture. 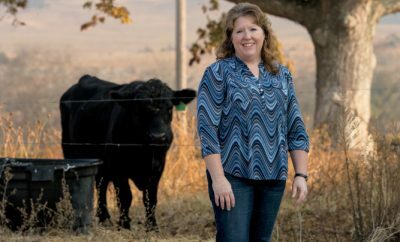 Humboldt farmer takes pride in protecting the environment. 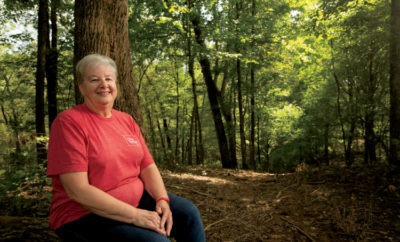 East Tennessee accountant appreciates her time on the farm. 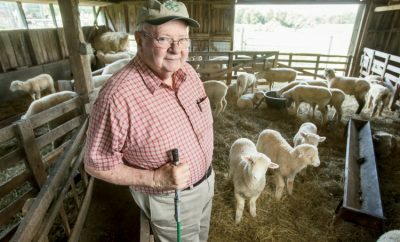 Wilson County farmer talks about his legacy in sheep farming, 4-H.